It is easy to fall and rise in love, but it is due to the endeavor of genuine curiosity that one stays in love. 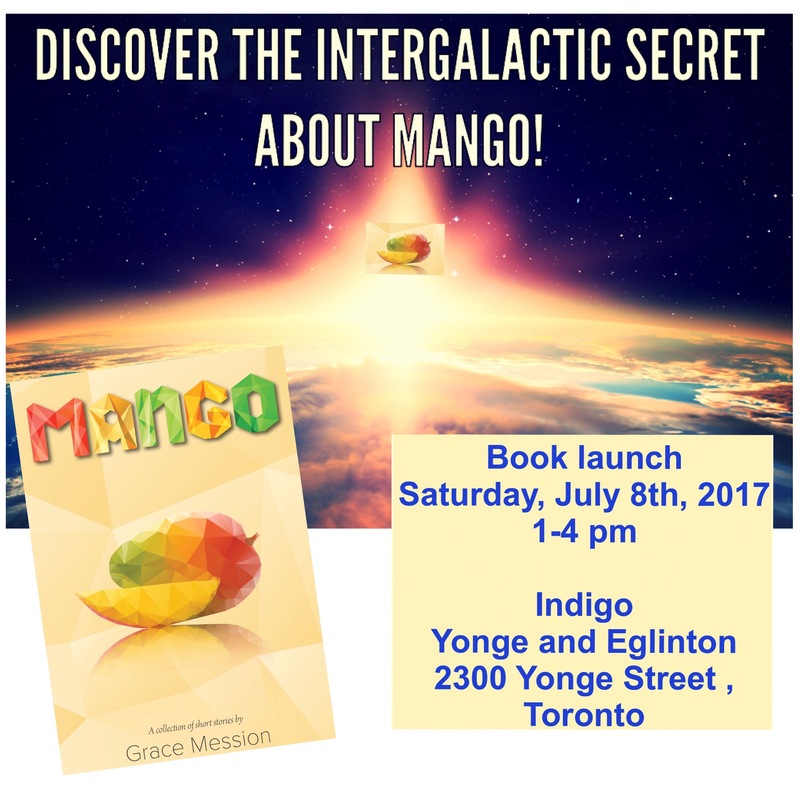 Grace Mession in an aspiring author based in Toronto. 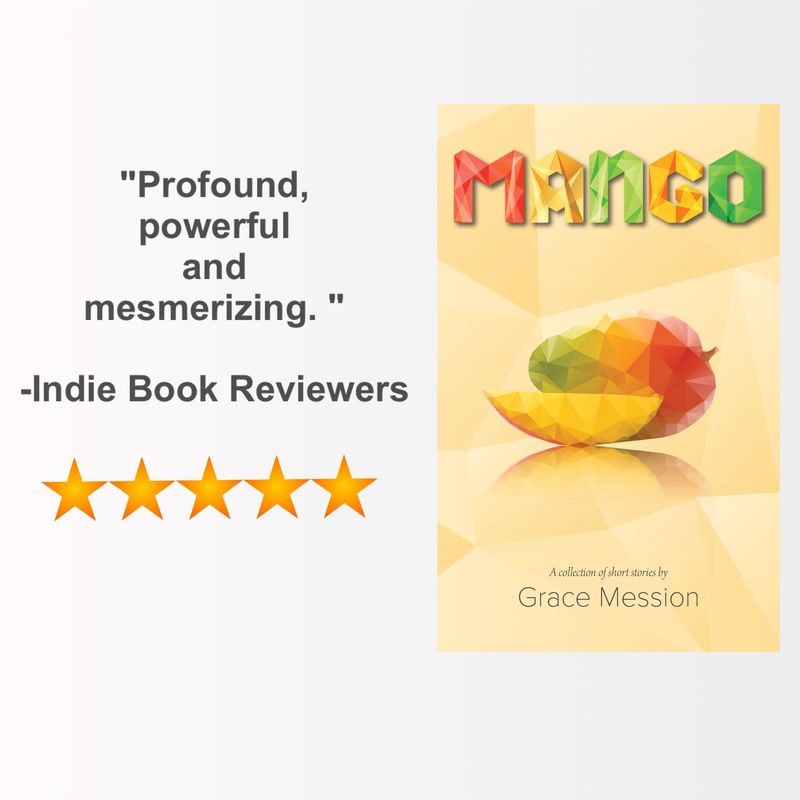 Mango is an enticing venture by her as a storyteller. She has a degree in Human Resources Management from York University. She has a love for creativity and besides writing, she enjoys painting. MANGO is a collection of stories which explores the colourful life journey of various characters. There is fun, magic, romance and much more. Now Available on Amazon. To get your copy click here-Relish a Mango! Attention all book lovers. You are invited! 📚🖋 Bring your friends and family. Meet the author and get signed copies.Win exciting Mango merchandise!!! I am neither knowledge nor God but just an observer of my intellect. Life is more meaningful with emotions. Emotions play a major part in our decisions. Knowingly or unknowingly, everyone gets emotional. Without emotions life is bland. 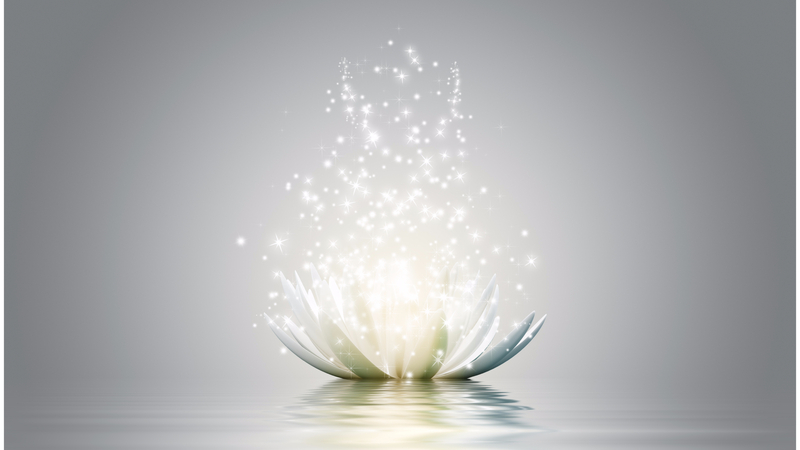 An emotional release is essential to a healthy soul and can heal. Mango is a creation of my emotions and imagination.